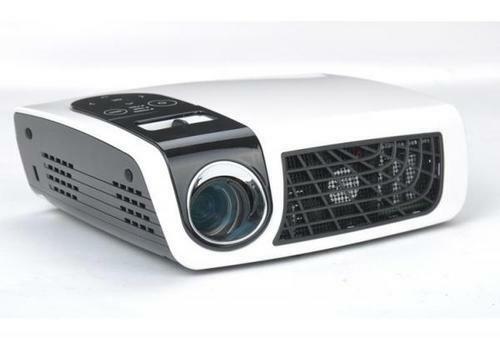 Gaming projectors powered by DLP technology offer incredible picture quality. Due to the speed of the DLP chip, video is smooth and film-like. Fast action video is sharp and clear without all of the motion blur that may be seen in other technologies. DLP Full HD 3D so real you can feel it. Imagine actually feeling a bucket of water thrown at you or seeing hot air balloons floating in your living room! 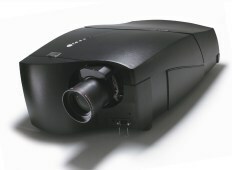 Looking for “Gaming DLP Link Projectors”?